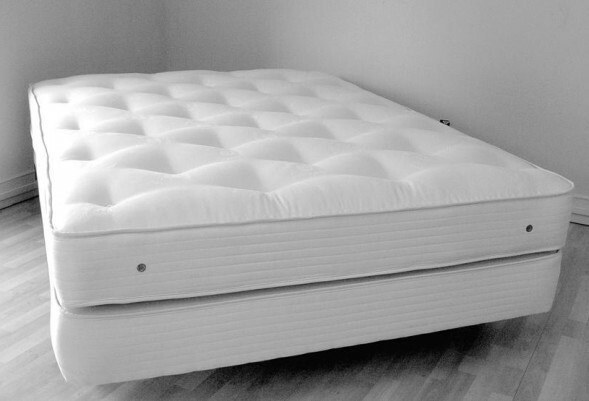 If you are looking for your fabrics and upholstery to be cleaned professionally, and in a timely manner then you have come to the right place. 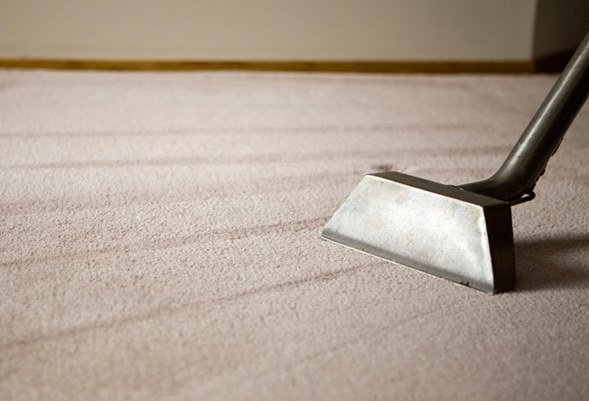 The dedicated team at Carpet Cleaning Sydney will ensure that your upholstered items or furniture receive the best possible treatment and are restored to a former glory. 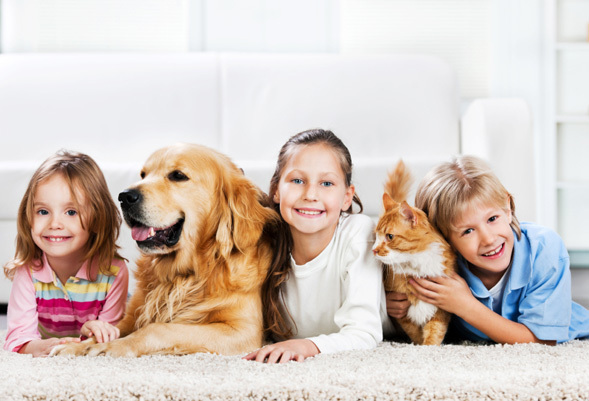 The Carpet Cleaning Sydney Company offers so much more than just carpet and rug cleaning services. We also have upholstery cleaning services for both residential and commercial consumers in all areas in and around Sydney, including the CBD. So if you are looking for upholstery cleaning in Sydney and are after a quote or more information, give us an email using the contact form on the right. Alternatively you can call or email us on our contact page. We are very aware that your furniture is important to you, and to have it looking good is imperative for both aesthetic and hygenic reasons. It is unfortunate that, in time, because of dust mites and possible stains, the fabric part of your furniture gradually loses its shine. But this is a part of everyday life. 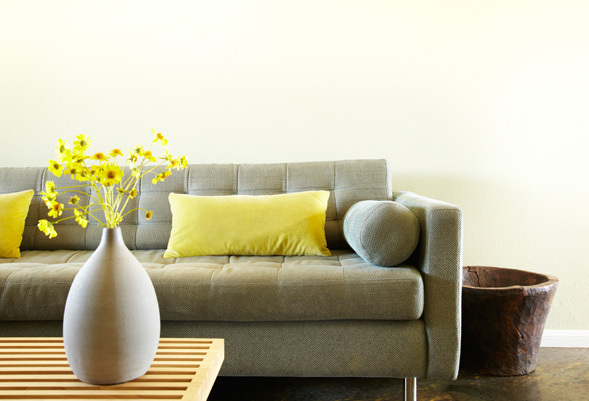 Our team of cleaners have not only knowledge, but also extensive experience with upholstery. This means that your problem will be carefully analysed and dealt with in the most productive manner. To contact our company simply send a message with the details you require and required personal information through our site or phone us on our direct line. Our customer support officer will promptly be at your service. We, Carpet Cleaning Sydney, guarantee to give you the best and fastest upholstery cleaning service in the entire Sydney area! So, why would you want your upholstery cleaned? The same reasons you vacuum your carpet, wash your clothes, and dust surfaces throughout your house, of course. Hygiene is a very important part of our lives, as living in an unhealthy environment can take away years from our lives. Having a dirty, bacteria ridden piece of furniture is a health risk, and getting it cleaned can be a great decision. If you run an office building or other business with pieces of upholstered furniture, you can’t afford to not clean them. Having a clean and tidy appearance not only directly impacts people’s perception of your business, but also improves productivity among employees. Can’t I clean my own upholstery? The short answer is yes. The long answer is a bit more complicated. While you can go out and purchase the required chemicals and tools to do so, it can be quite expensive and requires a lot of effort. You will have to know how to spot treat upholstery stains, run the right vacuum, and apply the proper chemicals in the right order. Not everybody is interested in learning this, and as a result, they hire a professional service to take care of the cleaning for them.